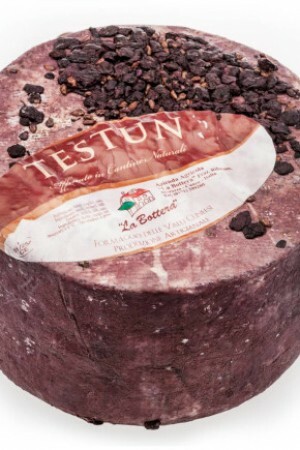 This beautiful cheese from Caseificio La Via Lattea is a show stopper. 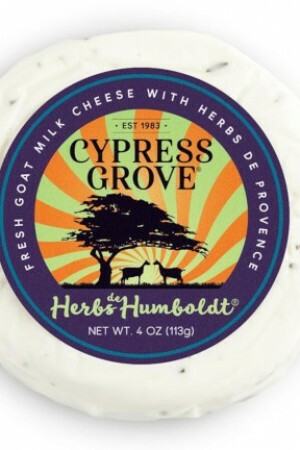 A goat's milk cheese made from raw milk that has a semi firm but creamy, ivory paste. 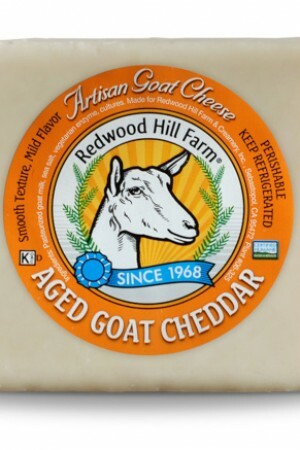 The thin rind is coated with dried chamomile which imparts a lovely, delicate taste while not overpowering the tanginess of the goats' milk. For Camilla the cheesemaker adds a small percentage of cow's cream to the goat's milk, just to give it a little more lushness. 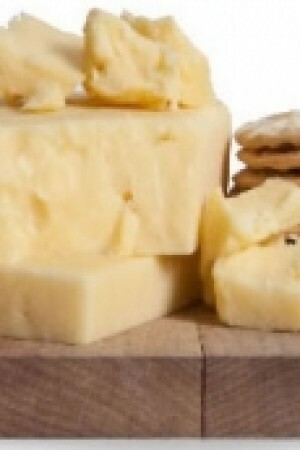 Nevertheless, the interior remains almost chalk white, a characteristic of cheeses made from goat's milk. 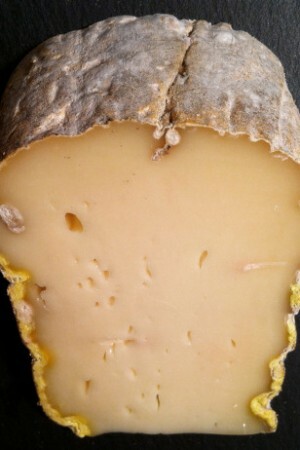 The soft, velvety rind is wrinkled on the sides - a feature that cheese people describe as "brainy" - but it clings to the interior, as it should. 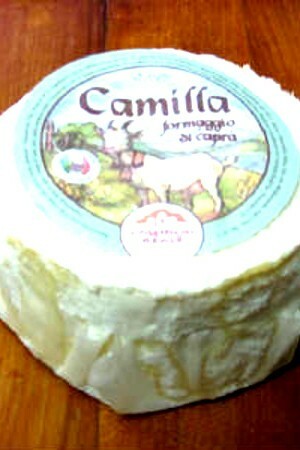 The soft and creamy Camilla has cultured-milk and subtle mushroom aromas, with a lactic, cream cheese tang. 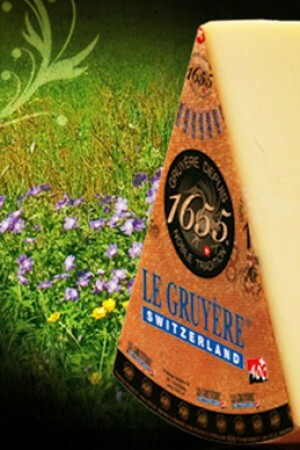 It is luscious and tongue coating, without the dense stickiness that some young goat cheeses exhibit.